To be honest, I am not a book-reader. 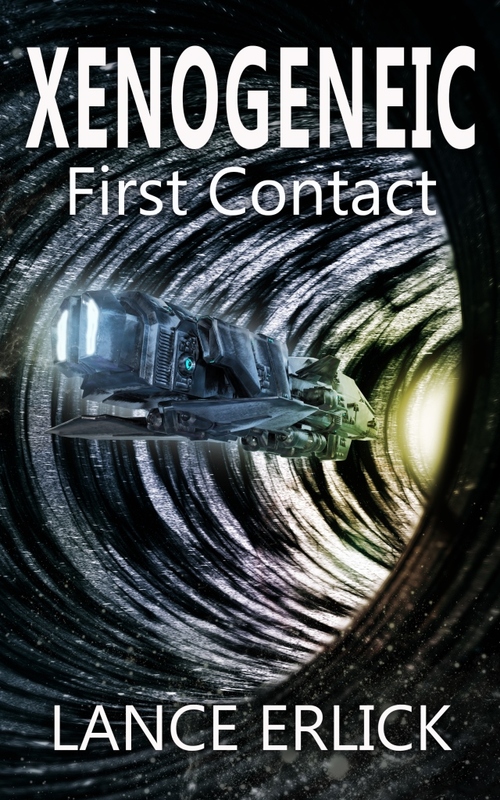 However, when I won ‘Xenogeneic: First Contact’ in a goodreads giveaway, I decided to give this one a shot. And guess what, I was hooked to it in an instant. Story is captivating from start and stays interesting throughout till end. I felt an instant connection to characters and could relate to their emotions as story progressed. It’s Sci-fi but not one of those where you struggle to understand story because of complications. Author paints a picture of interaction between Aliens and humans in a very simple yet descriptive way. I am hooked to reading now!! This entry was posted in Science Fiction, Xenogeneic and tagged alien invasion, aliens, science fiction, survival, thriller by flwq1578. Bookmark the permalink.